The White Hall Tract has flat to hilly terrain. Pilot Creek meanders through the tract for approximately 1.5 miles with other secondary drainages crossing the tract. 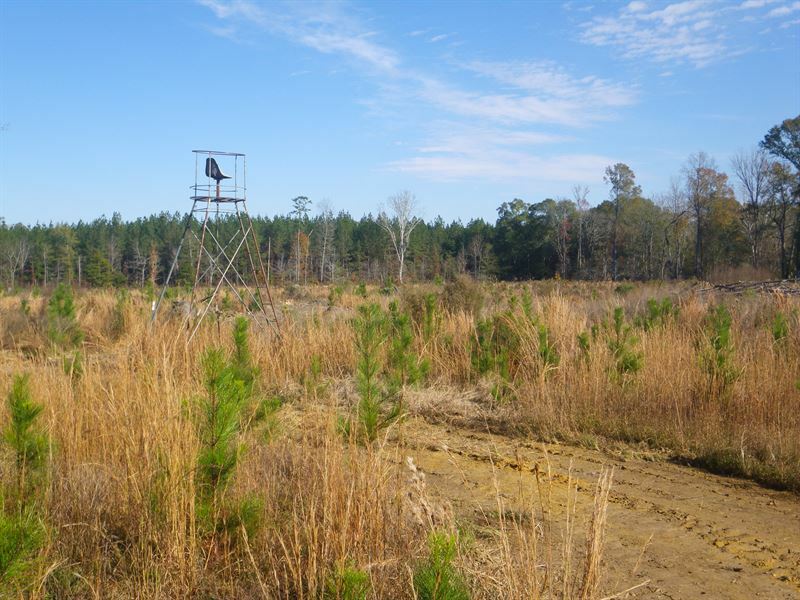 The property borders Southern Sportsman Hunting Lodge had has been leased by the lodge for additional hunting acreage for decades. It has excellent deer and turkey habitat. There are about 176 acres (55%) of premerchantable plantation planted in 2016 and 2017 with genetically improved planting stock. 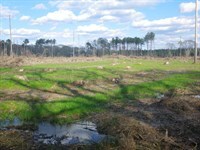 There are about 68 acres (21%) of merchantable pine plantation and 71 acres (22%) of hardwood. This tract offers a high investment return with high site quality and growth, well-stocked pine plantations and genetically improved planting stock. It is excellent wildlife habitat with Pilot Creek, secondary drainages and wetland areas throughout the property. There are four green fields already established. 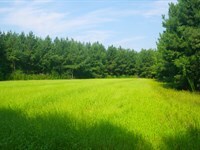 The tract is certified under the American Tree Farm System. Bloedel Forest is not offering an real estate commissions on this tract. 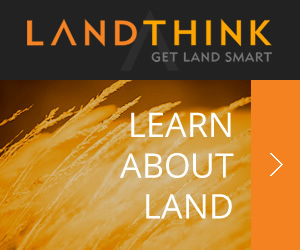 When calling owner, please say, "I found your listing White Hall Tract on FARMFLIP."